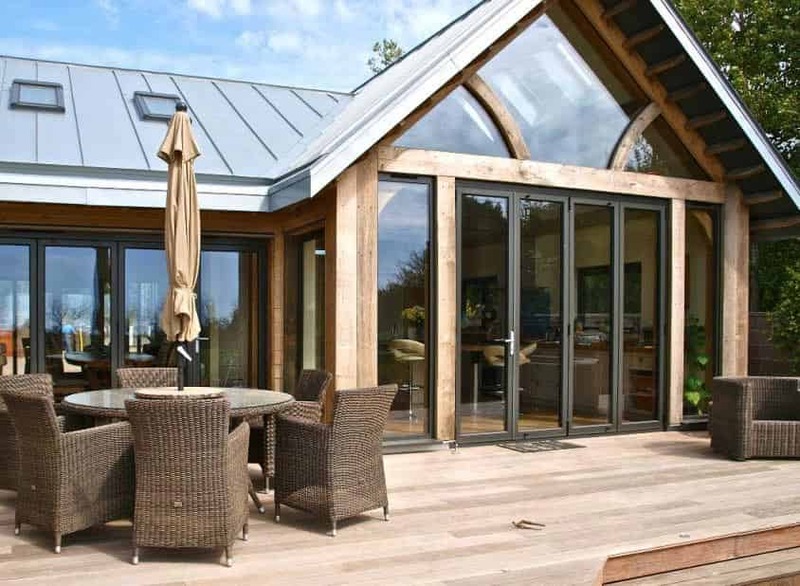 Our bespoke Bi-fold doors consist of multiple panels that open in sequence, allowing you to enjoy a seamless transition between your home and garden. Customise them for your home with a wide selection of RAL colours including dual colour to ensure the ideal fit for your home. This combined with a simple opening mechanism ensures easy and effective use every time. Sliding patio doors are a superb way of utilising all your available space as they slide effortlessly to open and close, rather than opening inwards or outwards using space to do so. 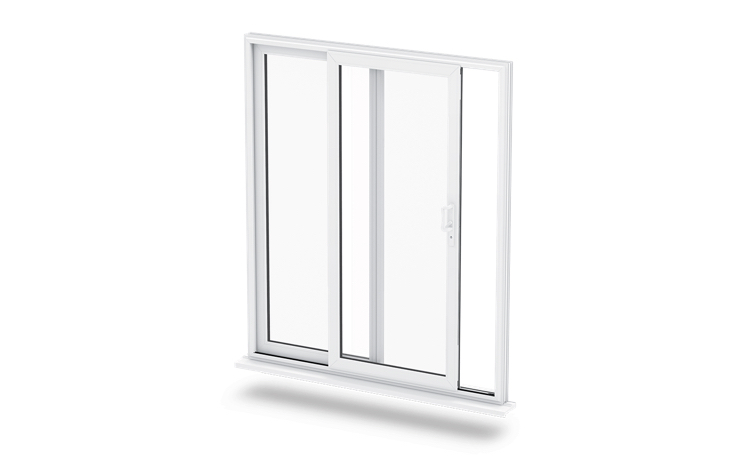 With patio doors you can enjoy the natural light and fresh air circulating through your home. 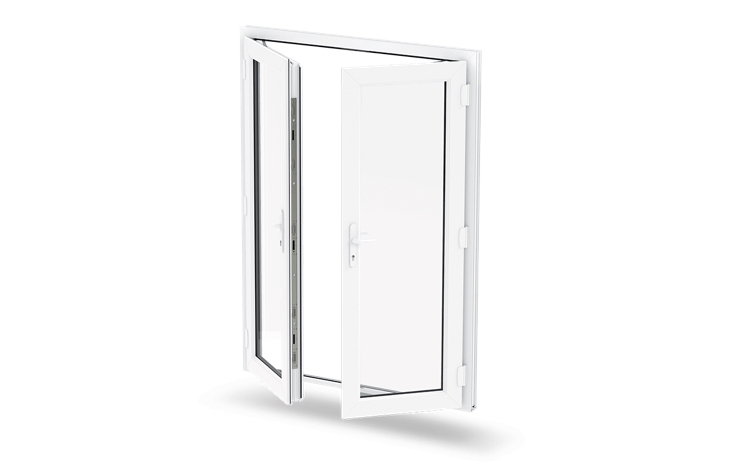 French doors are a versatile double glazed door that can be used internally or externally. They serve the purpose of opening up rooms and bringing the fresh air and natural light from the outdoors in. 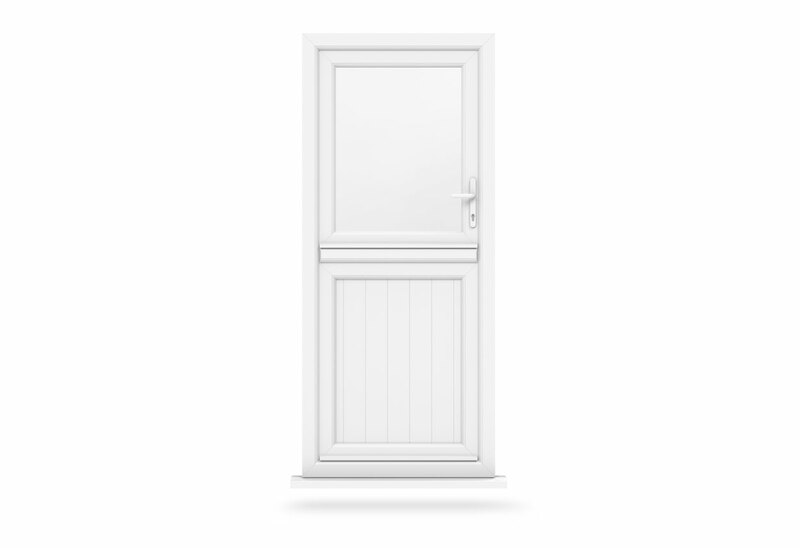 A great option for an entrance door, a conservatory door or as a room divider – the choices are endless. A stable door allows two individual sashes to be opened and closed independently offering flexibility and convenience. 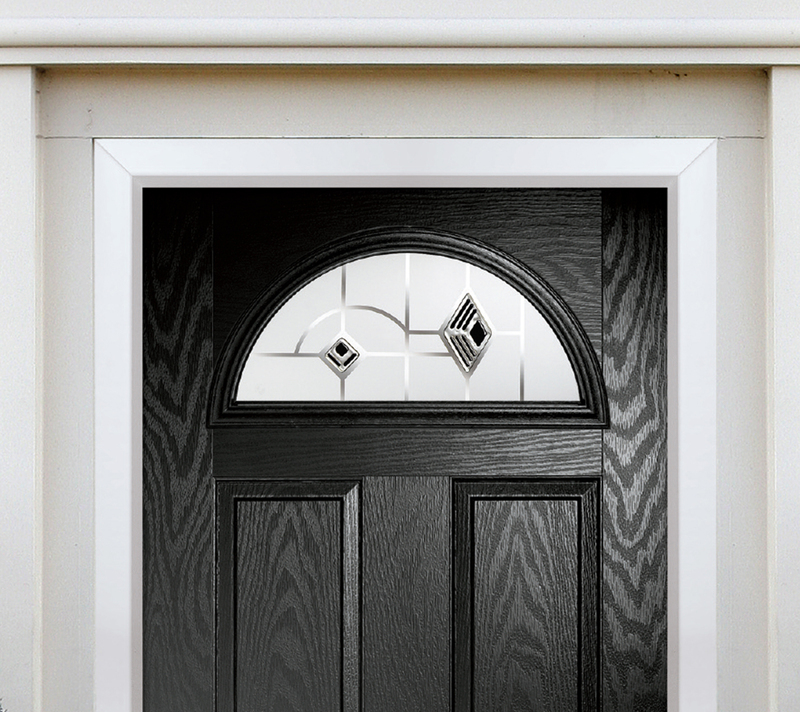 Composite doors offer superb versatility, flexibility and durability making them a suitable addition to any style of property. 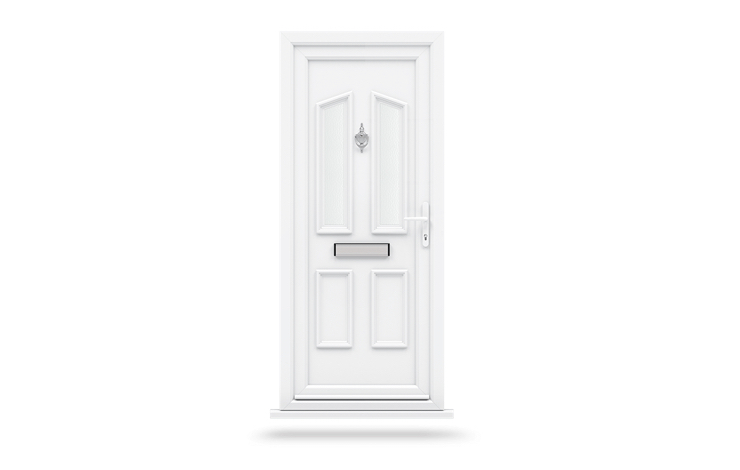 What should you choose: uPVC or composite doors?